Our experience with Col North exceeded our high expectations. You never really know what you are going to get with an outside keynote speaker. 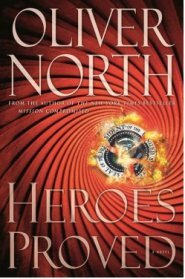 Certainly, we knew that Col. North was going to be a draw for our community demographics, but his humility and personality made him a unique and cherished guest. Also, his ability and willingness to customize his already powerful message to include so many positive and challenging statements about our school and the value of Christian education, truly added to the success of the night. Our guests walked away fulfilled and excited about a great event and a great night for the school. 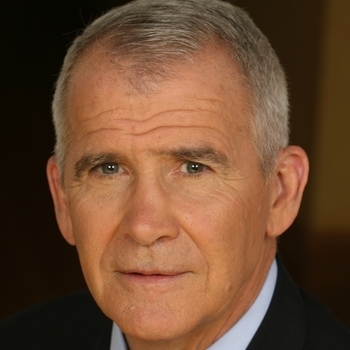 Lt Col Oliver North is the real deal. We could feel his passion and his heart and we were in awe of his honorable character. 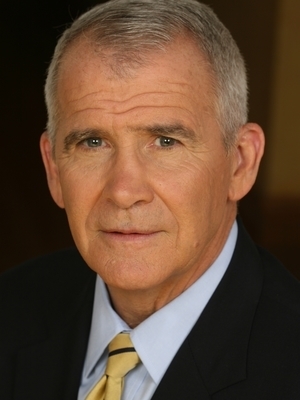 I would highly recommend Lt Col Oliver North as a keynote speaker for a Christian audience. We were very pleased. In over 30 years of hiring banquet speakers for sanctity of life ministry events, Col North was by far the most engaging speaker we have ever had. He is not only a true hero and warrior but has a genuinely tender heart for the life issue. He brought the message home for us and challenged our partners to participate in a very compelling way. We would be happy to recommend him to anyone that is inquiring about having him as a speaker for an event. Christine Reyes, Development Director - CPC of Greater Phoenix, Inc. Colonel Oliver North hit the ball out of the ball park. He captivated our banquet attendees. He touched hearts and got people to stand with us. It was our best fund raising effort so far and with nine under our belts, that says something! Our Education on Purpose Banquet was an unprecedented success and great inaugural banquet experience for the school. Col. North was so much more than a powerful speaker and crowd draw. His demeanor and personality enabled him to relate to every person and group almost as if he were the gracious host of the event. His eloquence and careful consideration to incorporate so much relevant detail about Unity and Christian education into his message truly added to the success of the evening. Col. North was a phenomenal speaker for our fundraising event. Not only did he help us raise money but he was personable and easy to work with. He provided a chapel service for us after our fundraising event and spoke directly to our students (K-12) and did an excellent job sharing Biblical and life principles. VIDEO: How Can We Win the War in Afghanistan?